George Shearing was voted Britain’s best jazz pianist seven consecutive years in the poll conducted by the magazine Melody Maker. Here is Stephane Grappelly And His Quartet play “Star eyes”. Here is George Shearing(solo) plays “Guilty”. Here is George Shearing Sextet play ”Five flat flurry”. 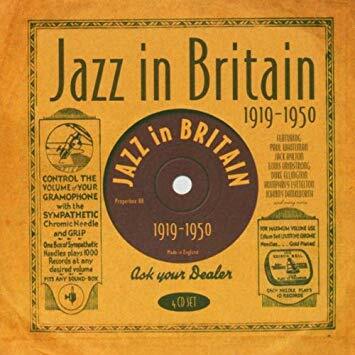 Here is Harry Hayes and His Band with George Shearing play “Blue charm”. 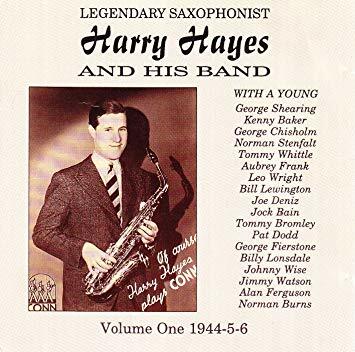 Here is Harry Hayes and His Band with George Shearing play “Rockin’ in rhythm”.